Our team is experts in different spirits of knowledge and Ideas. Our strength of the team is each member and the strength of each member is the team. Alone we can do so little, Together we can do so much. 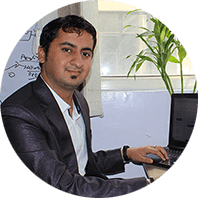 Deepali Kulshrestha is Salesforce Pardot Expert and Senior Salesforce Consultant. She builds solutions on the Salesforce Force.com platform, using Visualforce, Apex, standard and custom Lightning components. 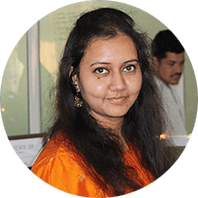 Deepali is Platform Dev I Certified and Knows Apex, Visualforce, SLDS, Web Technology, Salesforce Customization. Good Client Interaction, communication skills. 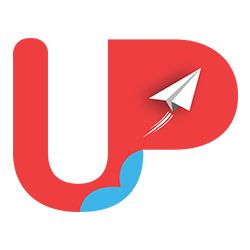 Good in writing blogs and preparing case studies for projects. 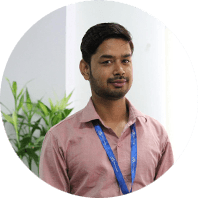 I am salesforce consultant with 2 years of experience in Salesforce. 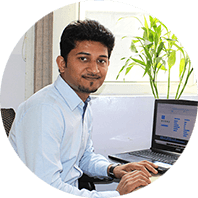 I am Salesforce expertise in project cycle implementation, Customization & Configuration and development methodologies. Rich experience of implementation, customization and integration. Deep understanding of the Sales Cloud, Service Cloud, Force.com modules. Strong customer interfacing skills - consulting/advisory, the capability to understand the customer business paradigm and provide value added solutions. 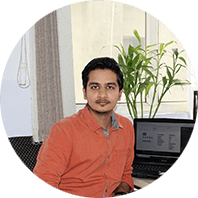 Sachin Arora has a experience of around 5 years in Salesforce and have knowledge around all the configurations of salesforce that how it should be implemented. He also have a knowledge of force.com, desk.com, pardot and some other products of salesforce. 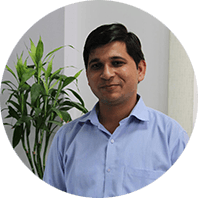 Additionally he have a expertise of managing all sort of Salesforce orgs and Editions. 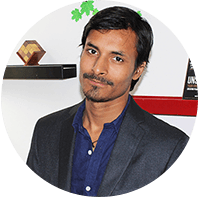 Indrajeet Agrawal has a experience of around 5+ years in Salesforce and have knowledge around all the configurations of salesforce that how it should be implemented. He also have a knowledge of force.com, desk.com, pardot and some other products of salesforce. Additionally he have a expertise of managing all sort of Salesforce orgs and Editions. 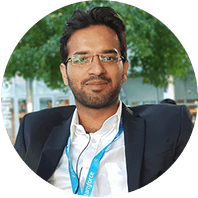 I am a salesforce consultant with 2 years of experience in Salesforce. Over the last 2 years, I have worked on multiple Salesforce.com projects for various clients from different domains. 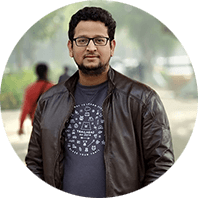 The projects I have worked on have ranged from Configuration, Apex and Visualforce development, Web Services integration, Data migration, agile development environment/methodologies. Well acquainted with Software Development Life Cycle (SDLC) and Software Testing Life Cycle (STLC). 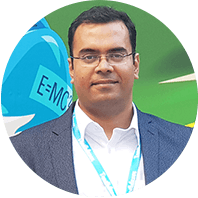 Siddhartha Bhadoriya is Salesforce Consultant at Cloud Analogy. Skilled in Configuration, Data Migration, Implementation, Customization. Experience in implementing SFDC project deliveries including requirement gathering, solution Designing and in Agile development environment/methodologies. 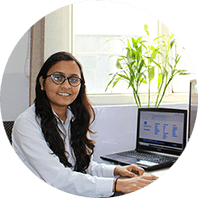 Shweta Bajetha is the Salesforce Consultant of the company and have knowledge around all the configurations of salesforce that how it should be implemented. Perform configuration, testing, and evaluation to ensure quality and consistency. Good Client Interaction, communication skills. Good in writing blogs and preparing case studies for projects. Additionally She have a expertise of managing all sort of Salesforce orgs and Editions.